The most extreme cruiser you'll ever ride. The Spider 3i forges a unique moto-cruiser vibe with high performance features that expands the limits of beach cruisin'. 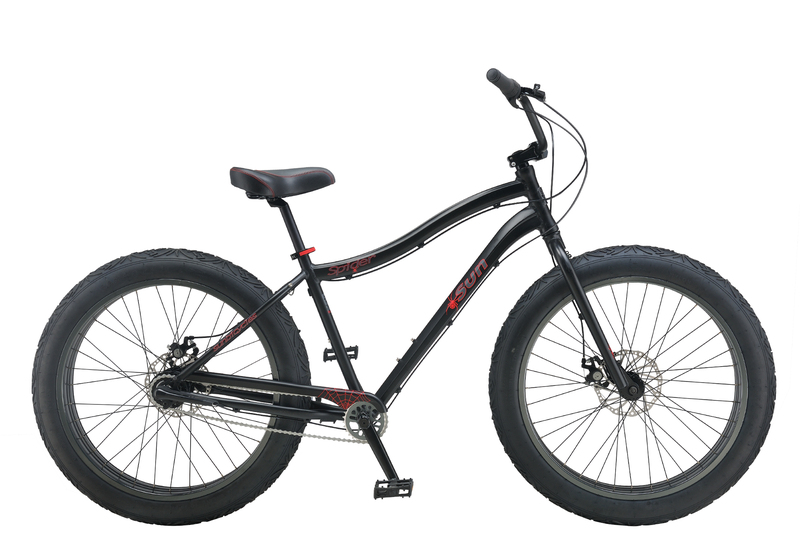 Massive tires and internal gearing give you the power to manage sand, pavement and just about anything in between.